At the Ritz Club Paris, every treatment and experience is a feast for the senses. Sounds and scents interact to help restore harmony to body and spirit. Masterful techniques and highly advanced skin care treatments offer a moment of pure bliss. Here, well-being starts with unique "savoir-faire" based on listening. 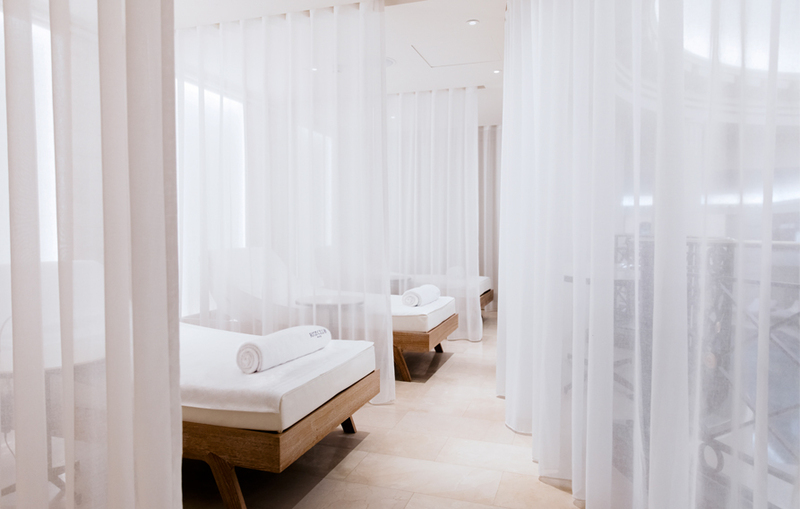 Come visit us to experience made-to-measure wellness, deliciously indulgent treatments and much more. One-hour massage in an alcove for two, privatized steam room and a glass of champagne... A sweet experience with your loved one. A relaxing and timeless moment to discover or rediscover the Ritz Club. 500 euros per couple, from February 11th to 28th. Experience the art of letting go. 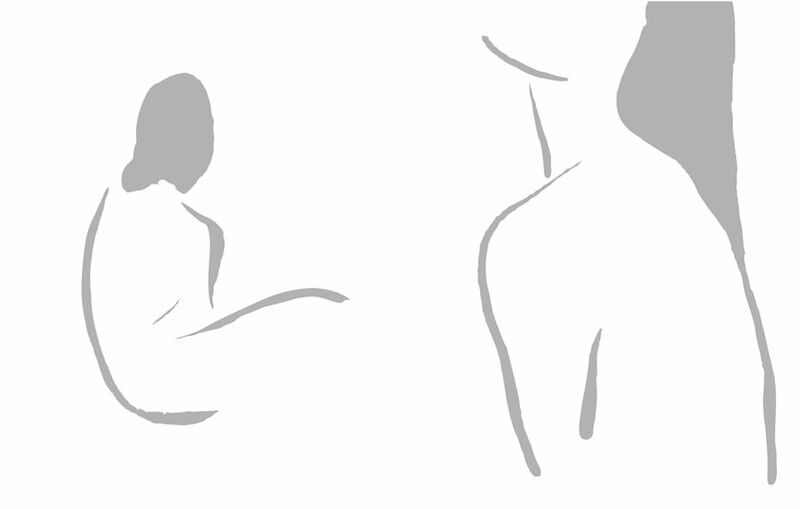 With this relaxing, sculpting massage, the muscles unwind and tensions melt away. Every facet of this treatment is designed to create a moment of absolute relaxation, from breathing techniques to a deliciously enveloping massage. 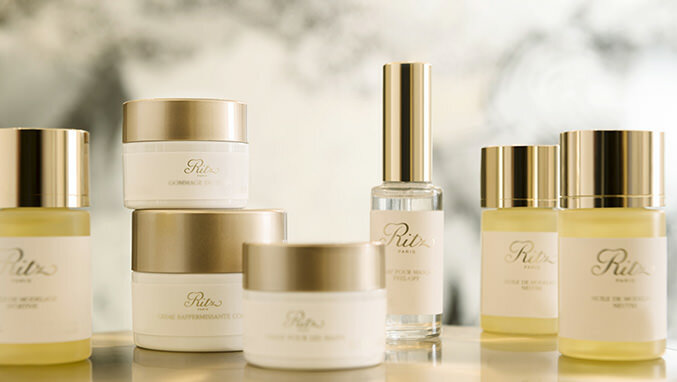 Created exclusively for the Ritz Club Paris, the Ritz Paris professional treatment products combines exquisite sensorial pleasure with the highest standards of effectiveness. 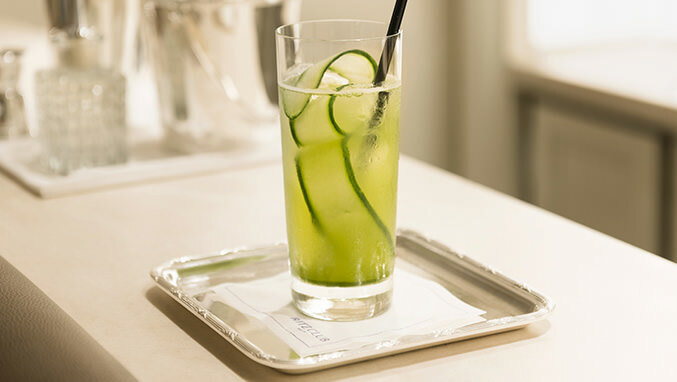 Colin Field, the world's most famous barman, has created four healthy cocktails exclusively for the Ritz Club Paris. Absolute relaxation and refreshment.